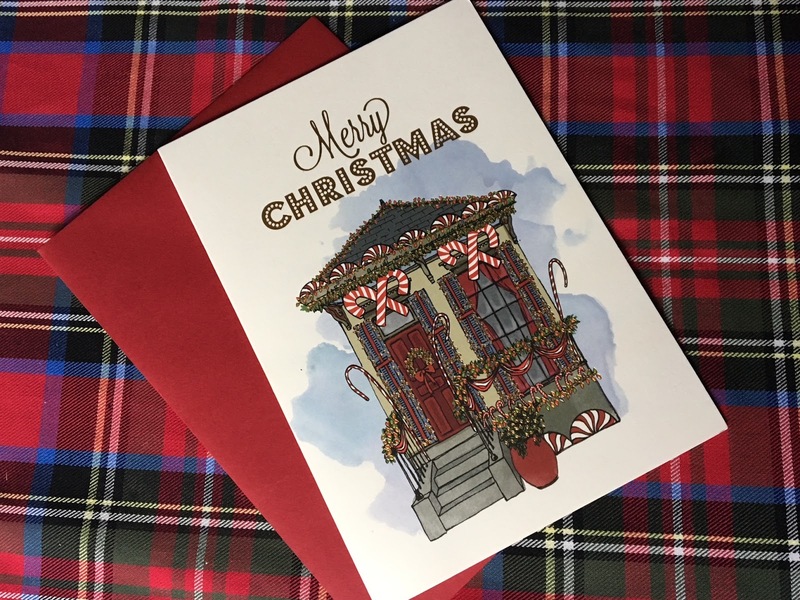 Once again, J & I headed to Scriptura on Magazine Street for the perfect Christmas cards. Again, Scriptura did not disappoint. An Uptown cottage decorated in its Christmas splendor is a perfect way to send NOLA love to our friends and family. It would not be a card from me if it did not contain confetti. The coordinating confetti was found online at Walmart of all places. 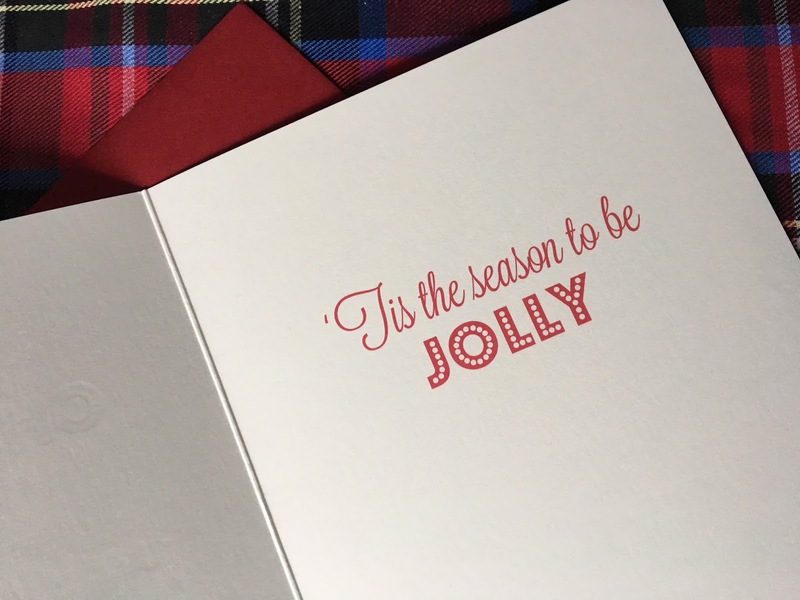 I love to send and receive Christmas cards. I hope it never goes out of style. Great cards Ron, and your confetti surprise just adds to the fun! Good morning, Ron! 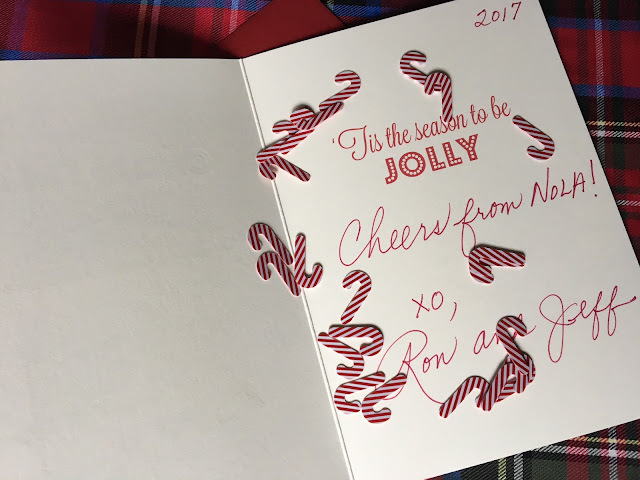 I always get excited when I see your card from you and J! But, I am very careful to open it over the garbage can! I learned that the hard way after the first year! Loved your card again this year! Have a great day! Cheers! xoxo!